I have thoroughly enjoyed the entrepreneurship and business history workshop at Copenhagen Business School. This was my first visit to CBS and I must say that I’ve been really impressed with the professors and PhD students I’ve met here. Wow! What a great institution of learning. A paradise for business humanities scholars. Kudos to Dan for organizing this stimulating event. 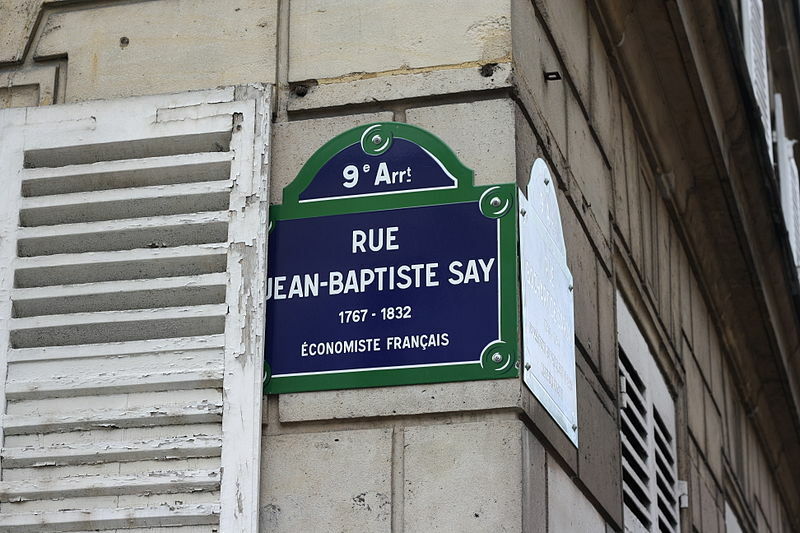 Jean-Baptiste Say was mentioned in a number of our conversations yesterday. For this reason, I thought I would share a link to an older blog post that deals with his ideas. See here.